Mt. Juliet, Tenn. – An unknown female snatched a wallet right off the counter and stored it away in her purse after the victim forgot she left it at the Walmart checkout. 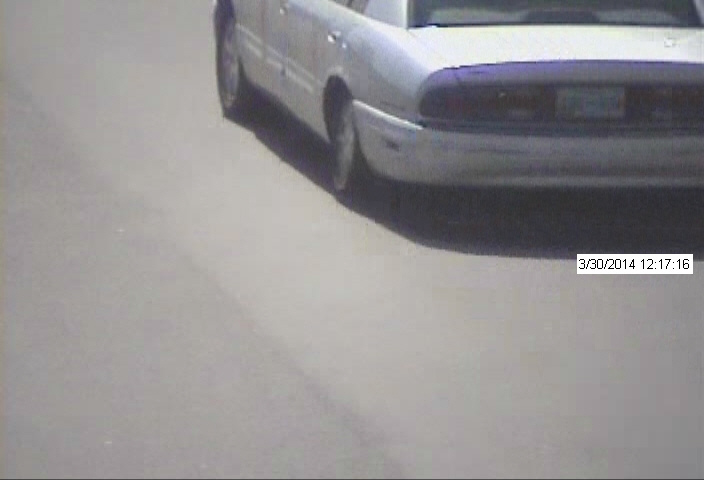 Thankfully, an anonymous tip led to the suspect’s identity after photos and video were distributed to the public. 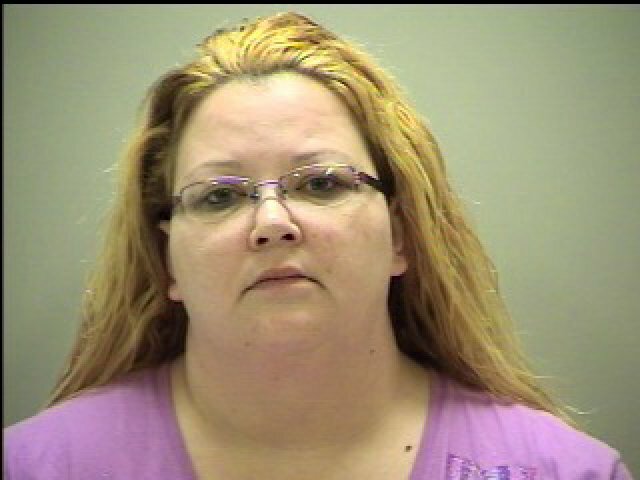 On Saturday, April 26, Tiffani Dark, 33, of Nashville, was arrested and charged with Theft of Property Over $500.00. 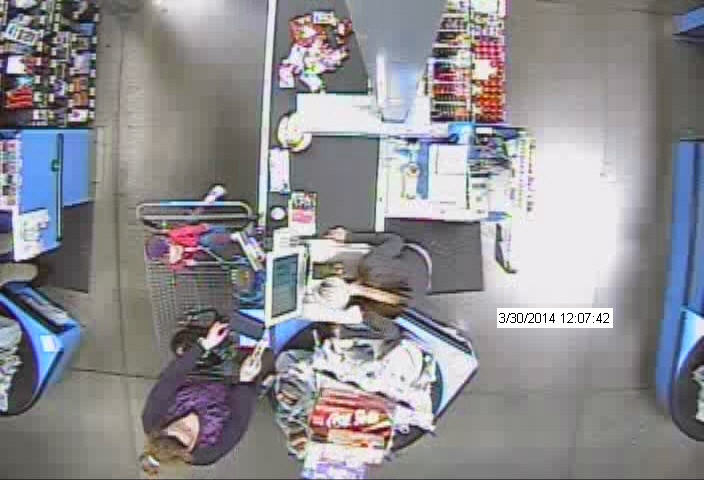 The stolen wallet contained an undisclosed amount of cash, iPhone, a debit card, and the victim’s identification. 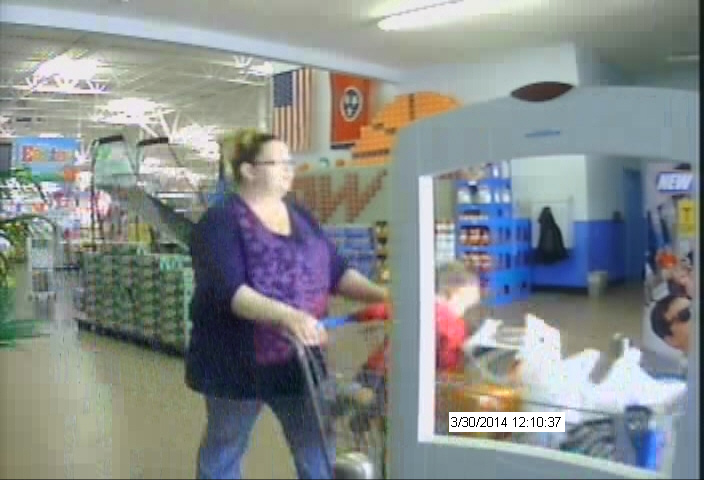 After the victim realized that she left her wallet at the checkout, she returned to Walmart to find it gone on March 30, 2014. Walmart’s surveillance video confirmed that Dark, who was waiting in line behind the victim, was the person who took the wallet. Dark was booked into the Wilson County Jail under a $2000 bond and is to appear in court on September 11, 2014.